Bankruptcy Lawyer Philadelphia, PA | Law Offices Of Blitshtein & Weiss, P.C. 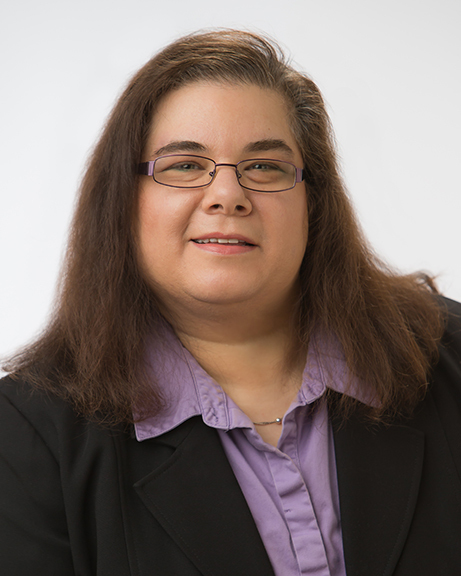 Attorney Tova Weiss is lead Bankruptcy counsel and believes that most people have undergone financial hardship at some point in their lives. Bankruptcy protection affords people the opportunity to get on their feet again, to get a "fresh start," and to rebuild financial health. There is no shame in filing for Bankruptcy protection, it is a legal tool provided to help individuals in financial crises gain control of their personal finances. 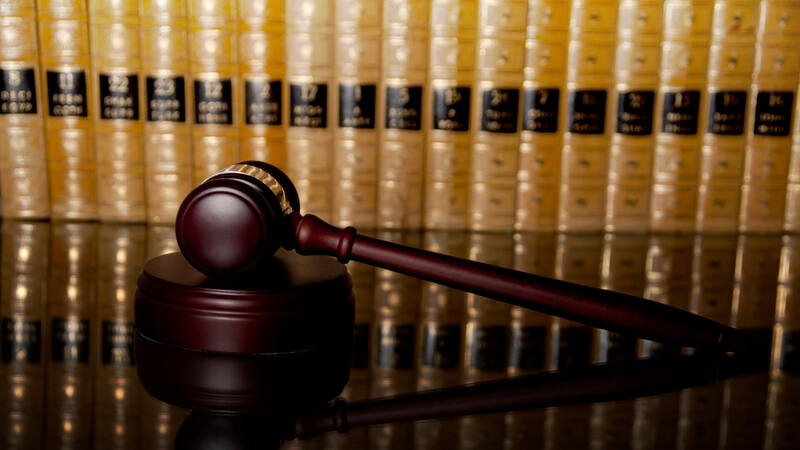 Attorney Weiss can provide you with legal representation for either Chapter 7 or Chapter 13 Bankruptcy. By filing Chapter 7 or 13 Bankruptcy, you qualify for a "stay", or no-action period, which is a preventive tool against creditors (for example, credit card and mortgage companies). 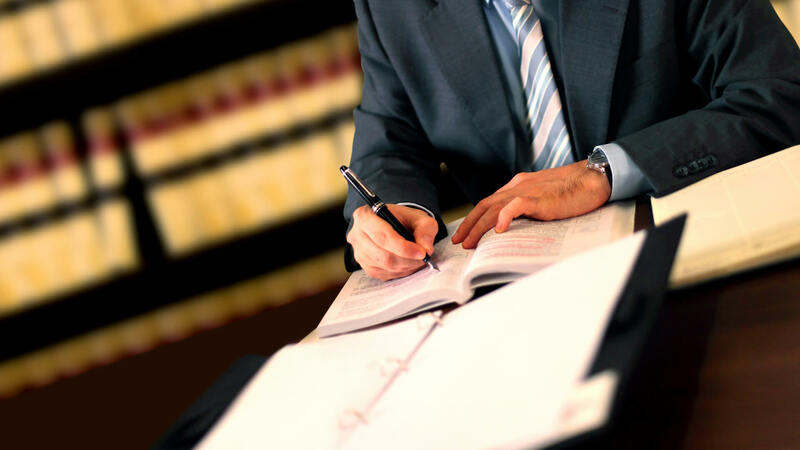 We will help you in the complex process in order to protect and maximize your rights under the law. We are a debt relief agency, we help people file for Chapter 7 and 13 Bankruptcy. A Chapter 7 bankruptcy is liquidation. Under the Bankruptcy Code you can prevent your assets from being sold by trustee as long as the assets are legally exempt, while still discharging your dischargeable debts. The debts that you do not repay are discharged. Some debts can not be discharged ("non-dischargeable") and you must continue to pay them at an agreed time frame and schedule such as taxes, child support, alimony restitution, and others. 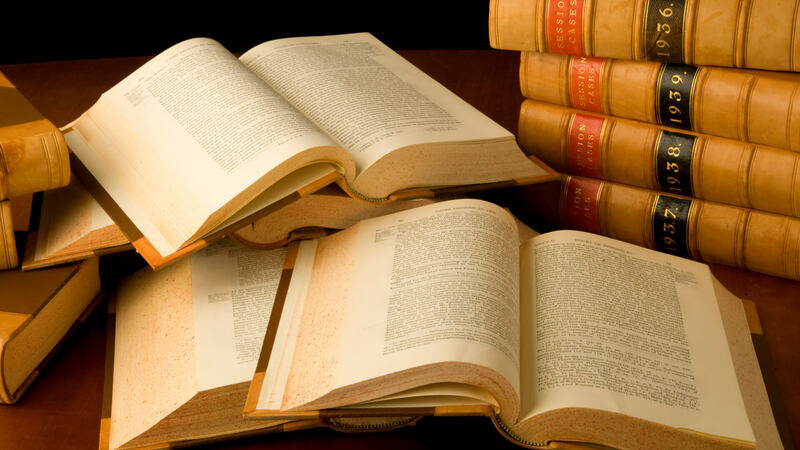 To begin your Bankruptcy case you file a Bankruptcy Petition with the U.S. Bankruptcy Court Clerk's office. Call our office today for a Free phone consultation. A Chapter 13 Bankruptcy is for an individual with Regular Income. In order to file a Chapter 13 Bankruptcy case you must have regular income (may be from different sources) and not owe more than $383,175 in unsecured debt or $1,149,525 in secured debt. Usually, a Chapter 13 Bankruptcy plan is a three to five year payment plan for the unsecured and secured debt you owe. The plan cannot exceed five years. A Chapter 13 Bankruptcy provides debtors, especially in today's economic climate, with an opportunity to put all mortgage arrears in a payment plan (paid to the Bankruptcy Trustee), while still keeping their house. At the Law Offices of Blitshtein & Weiss, we meet with a lot of Philadelphians who are at a crossroads and want to know whether or not filing for bankruptcy is a good idea. Ultimately, filing for bankruptcy is a personal decision and everyone’s circumstances are different. That said, it can be very difficult to think rationally and plan for the future when you are burdened by outstanding debts and fear for what the future might hold. This is why the Law Offices of Blitshtein & Weiss is such an important resource for Philadelphians in financial distress. 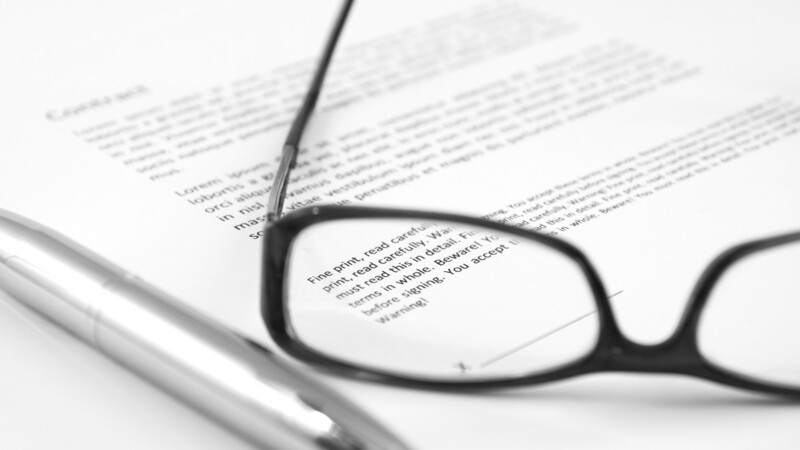 Our bankruptcy lawyers have been able to provide important financial advice for over 20 years. When you choose the Law Office of Blitshtein & Weiss as your bankruptcy lawyer, you get the full extent of our legal expertise and full access to an amazing legal and support staff. So, should you file for bankruptcy? That really depends on your specific situation. And while we understand that probably isn’t the definitive answer you were looking for but if you call (215) 364-4900 and tell us about your financial situation and we can provide you with the guidance you are looking for. We will assess your particular situation to see if declaring bankruptcy is your best option or if there are any alternative solutions that are worth looking in to. As outlined above, there are different kinds of bankruptcy a person can declare. So, if we determine that declaring bankruptcy is indeed your best option, we will also guide you through the process of filing either Chapter 7 or Chapter 13 bankruptcy. One thing we must stress is that when it comes to declaring bankruptcy, timing is everything. If you put off filing for bankruptcy, you can lose your home to foreclosure, have your vehicle repossessed or have your wages garnished. If you act too quickly and file prematurely, there is a very real risk of losing the opportunity to get better terms. Thanks to two decades worth of experience helping families and businesses in the Philadelphia area with their bankruptcy filings, the Law Offices of Blitshtein & Weiss have mastered the timing of filing, so give us a call today to reap the rewards of expert advice during this sensitive time. Do You Need an Attorney to File for Bankruptcy? An individual filing for bankruptcy is not required to use the services of a bankruptcy lawyer. However, filing for bankruptcy is a legal procedure and it can be very complicated if you haven’t received the proper training on how to do it. The analogy we like to use is that you don’t need a mechanic to repair your vehicle’s transmission, but because it can have serious repercussions. Mistakes when filing for bankruptcy can cause serious harm down the line. 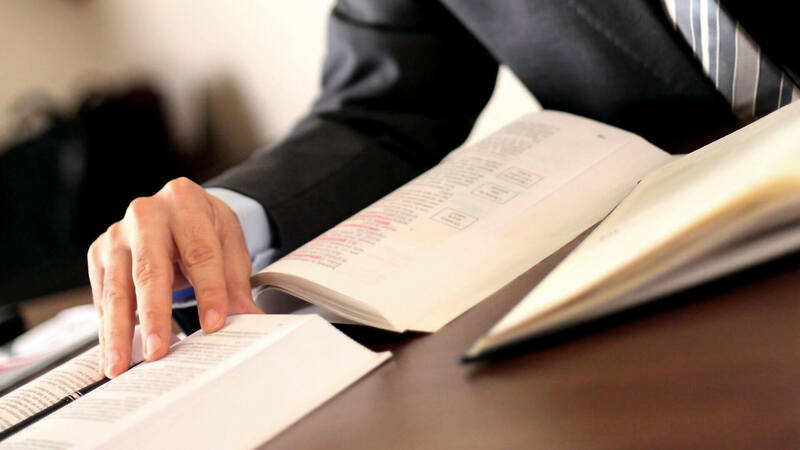 Hiring one of our licensed experts as your bankruptcy lawyer ensures that there aren’t any simple mistakes in your filing and that you are properly protected for the duration of the process from day one. Any other persons/entities to whom you owe money.